Vermont's largest home health and hospice agency, Visiting Nurse Association of Chittenden and Grand Isle Counties, is considering joining the University of Vermont Health Network, the state's largest hospital group. 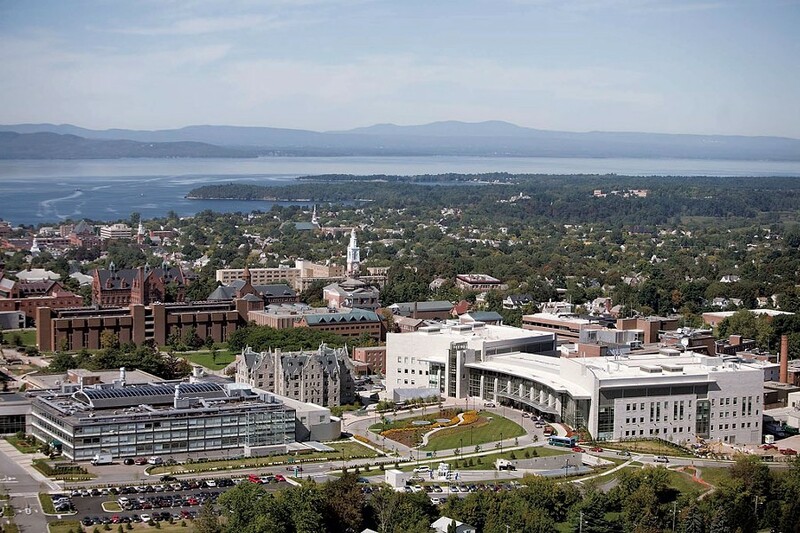 Five hospitals in Vermont and northern New York have joined UVM Medical Center under the UVM Health Network umbrella in recent years, but the VNA would be the first home health agency to do so. The 111-year-old organization announced Monday that its board signed a nonbinding letter of intent to “explore a formal affiliation” with the network during the next few months. The VNA had more than 600 staff members last year and served more than 5,400 people. VNA president and CEO Judy Peterson said talks began 18 months ago, prompted by a conversation she had with John Brumsted, the CEO of the UVM Medical Center, and the president and CEO of the UVM Health Network. “John said, ‘We should really sit down and think about a more formal relationship,’” Peterson recalled. 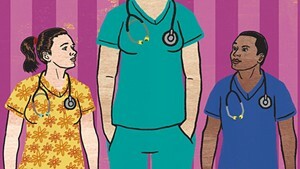 A year and a half later, Peterson has concluded that an affiliation “will certainly improve health care delivery.” She offered several examples: By sharing the same medical records system, providers could exchange patient information in real time, and they could better coordinate care for patients who use both hospital care and home care. “Having teams of hospital people and home health people working together will only improve those transitions,” Peterson said. Peterson plans to stay on as CEO, and the VNA would keep its board of directors, but in addition to reporting to that board, she would report to Brumsted. The VNA’s board chair would sit on the network’s board, and Peterson would sit on its clinical leadership council along with the six hospital CEOs. If the VNA’s board does pursue an affiliation, it won’t need approval from the Green Mountain Care Board, Vermont’s health care regulator, because the process doesn’t involve a sale or acquisition, Peterson said. VNA Versus Bayada: Is Home-Care Competition Good for Vermont?